HomeTour DatesNEWS: Jinjer Preview World Tour! NEWS: Jinjer Preview World Tour! Ukraine’s finest export Jinjer have teased a full World Tour staring from the East Coast of America and going through the Philippines to Europe before finishing in May. 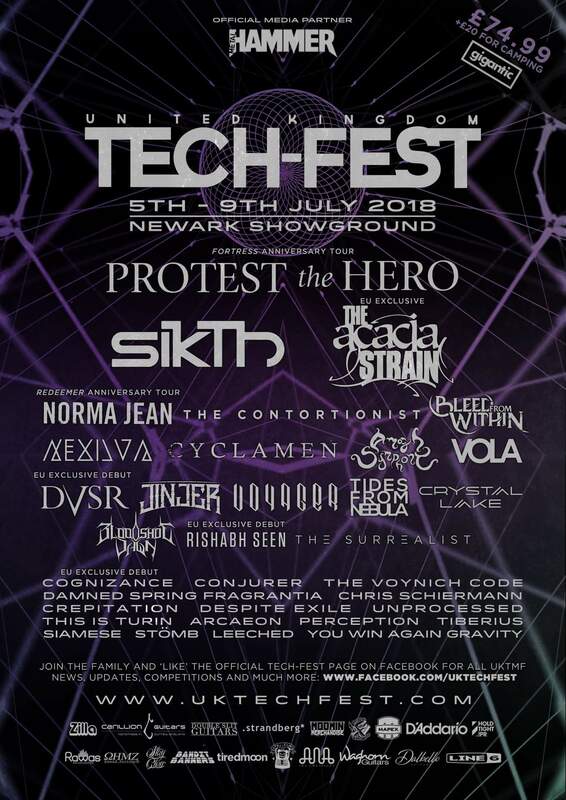 The band were one of the first wave to be announced for UK Tech-Fest on the weekend of 5th-9th July at Newark Showgrounds. Their brilliant pair of albums “Cloud Factory” and “King Of Everything” are both out now. NEWS: Machine Head to bring an “Evening With…” Tour the UK in May 2018! NEWS: Ugly Kid Joe, Haggard Cat & Yellow Cake UK tour in September! NEWS: Halestorm announce UK tour dates in September!